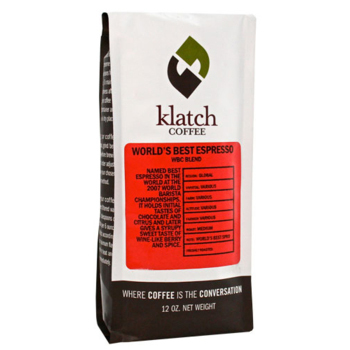 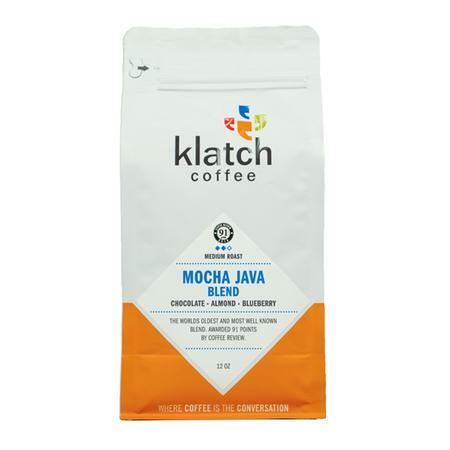 This classic blend of Central American and African beans brews a great all around cup. Balanced, cleanly fruity with a delicately refreshing, sweet acidity. 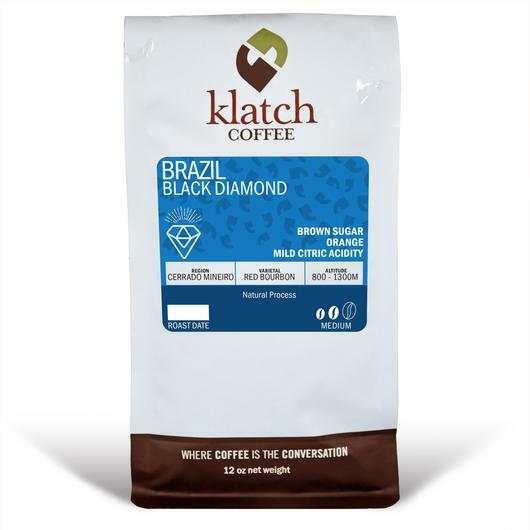 Sweet floral- and chocolate-toned aroma, cleanly bright acidity and silky body. 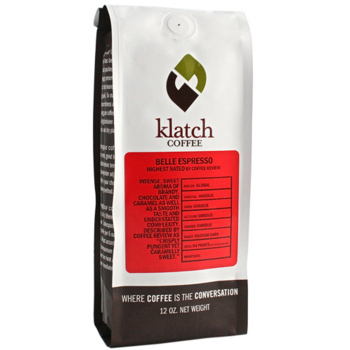 A delicate, restrained giddiness by floral, apple and pear notes. Named top breakfast blend by Coffee Review. Basically, the perfect coffee to start the day.